We present you the next update called Village & Pillage. 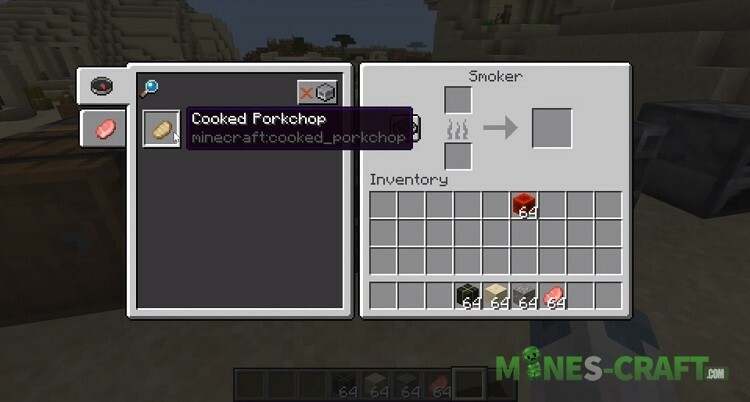 The first information about this appeared at the Minecon Earth 2018 conference where almost the entire Mojang team gathered. To date, there aren’t many details, but the general trend is indicated and the development will take place with reference to it. As the name suggests, the main focus will be on villages. 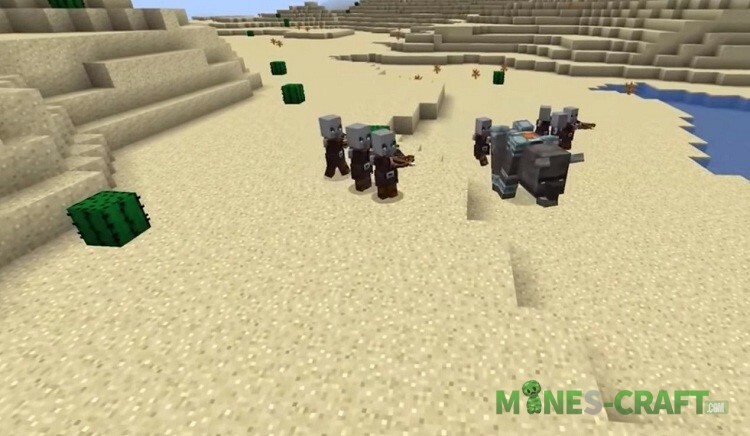 Minecraft 1.14 will acquire a new hostile pillage faction. They are very united by the common goal of robbing and killing civilians. Perhaps this’ll be the development of illagers, which include mobs from forest mansions (vindicators and evokers). 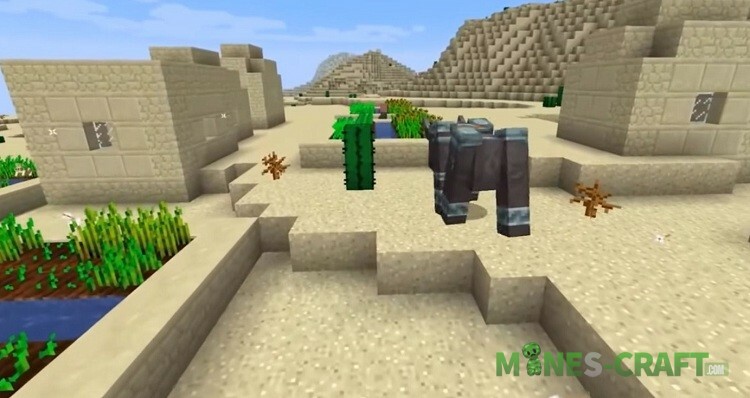 In addition, the taiga is included in the list of things to change (this is the biome chosen during the audience vote during Minecon). Officially, Moyang didn’t tell us the version number for the Village and Pillage update. There is an assumption that the first beta version 1.14 will be released by the end of 2018, in which there will be only a part of the changes. 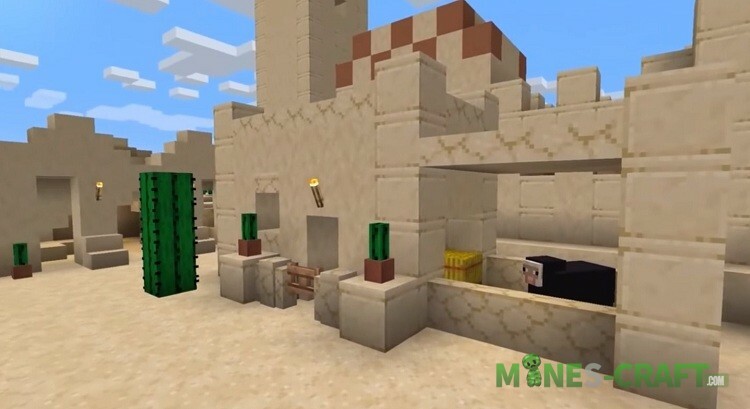 The update itself will be released in the first half of next year at number Minecraft 1.15. 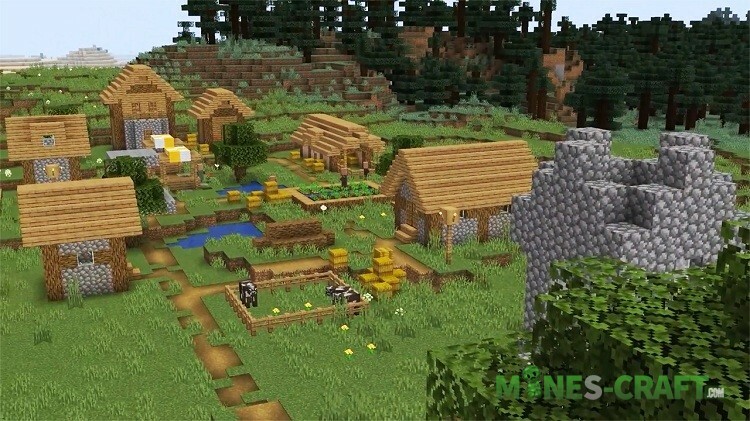 Updating villages is the main task of this update. 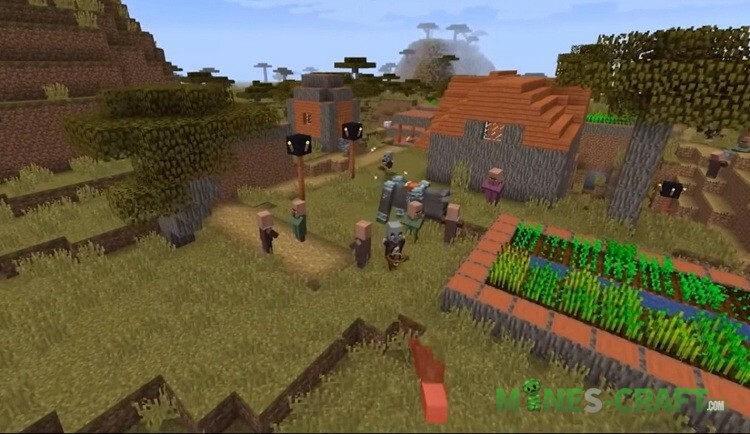 Changes affect buildings and peasants, while they’ll be different in different biomes. 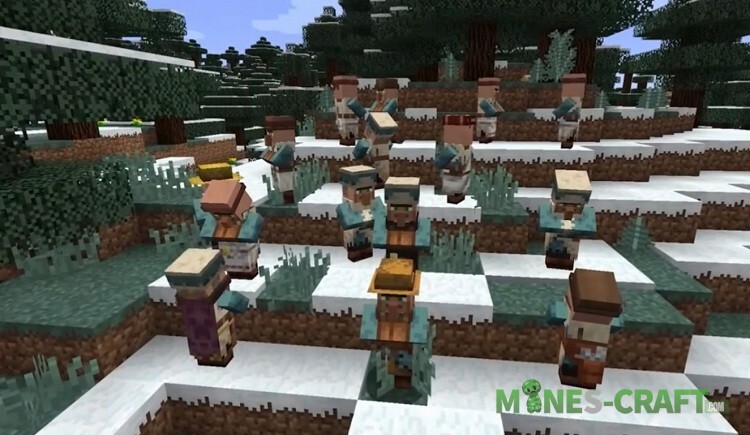 For example, villagers in cold biomes will wear warm clothes while southern villagers are wearing shirts. 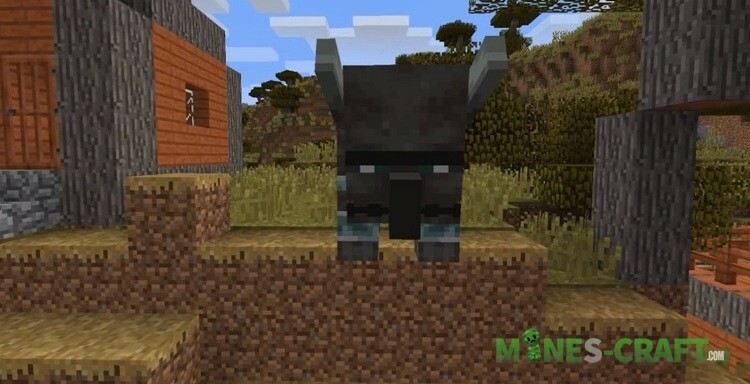 Pillager is an evil type of a villager, they’ll attack villages and kill the peasants in Minecraft Java 1.14. As a weapon will use crossbows. Ravager (in the past was called the beast) is something like a bull in armor with a saddle. Attacks villages with pillagers. Panda is a neutral mob that can be pissed off and then the panda’s eyes turn red and it’ll attack the player. There’ll also be a rare variant of the brown panda. 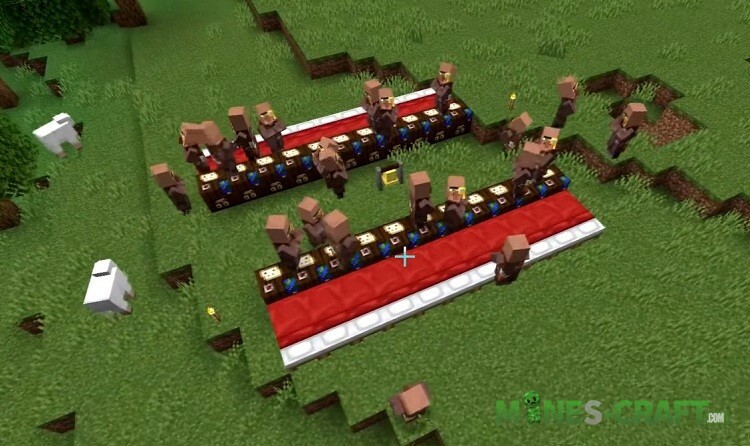 New villager types for different biomes. Improved trading. Cats and ocelots are different mobs. New types of cats. Tameable cats spawning in villages. 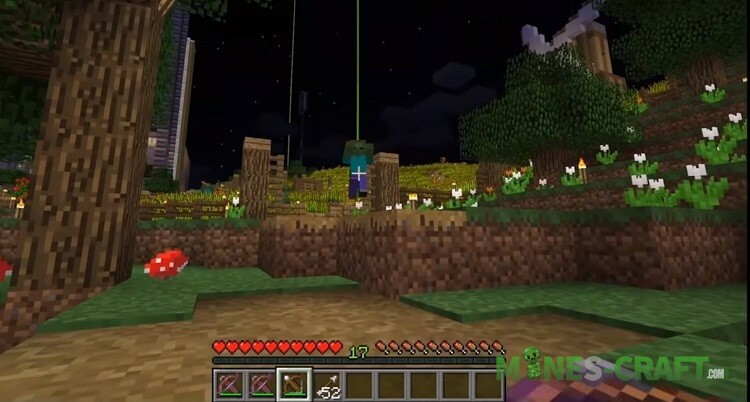 Cats will scare off the phantom mobs. Blast Furnace. 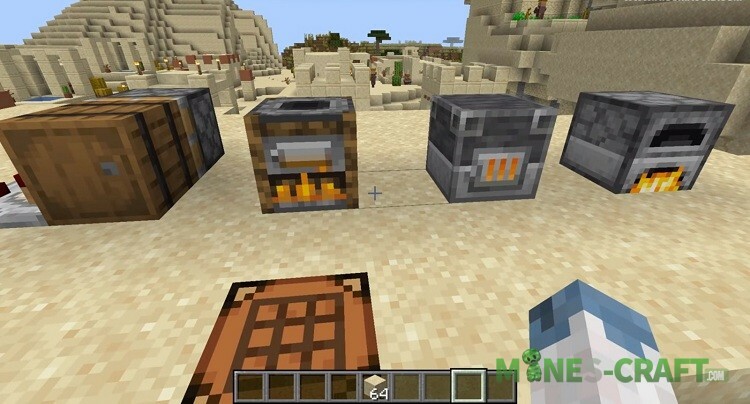 This is a furnace with increased ore melting rate. It’ll save you a lot of time if you’re processing mined ore.
Barrel. Do you have a lot of fluid that you need to store somewhere? 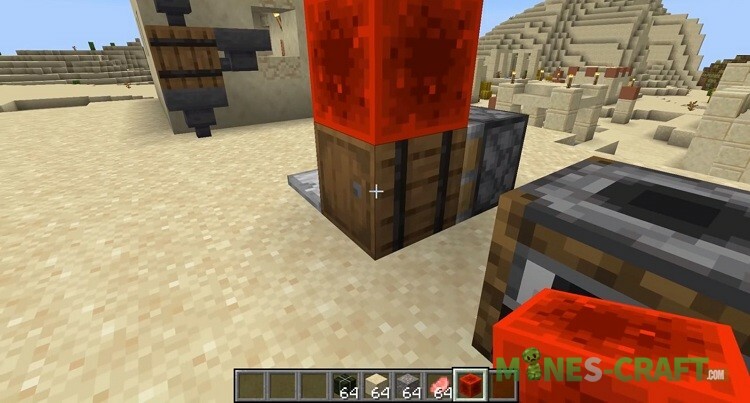 These barrels can hold liquid or ordinary items that you put there. Smoker. Useful cooking mechanism accelerates the cooking of food in comparison with a conventional furnace. Among other things, 1.14.0 is also a global behavioral update. From now on, every villager won’t just stand and sniff, but go about their business. 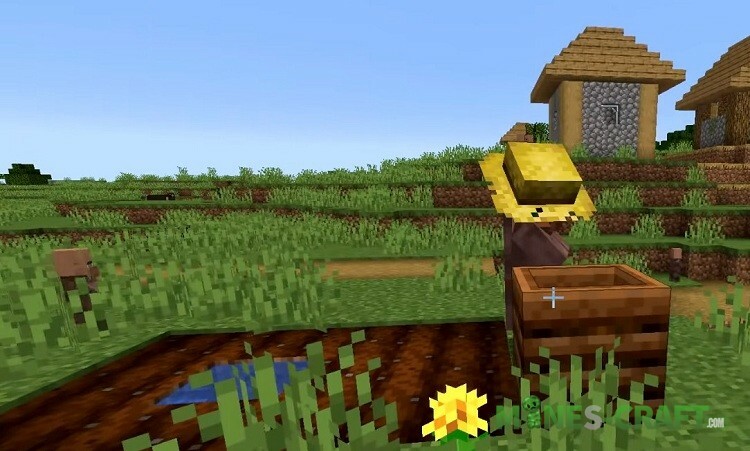 Each village is inhabited by a blacksmith, archer, librarian, farmer and many other peasants with a certain profession. They can talk to each other, go to work and go home, sleep, or use blocks and objects. Watch them, this is interesting. 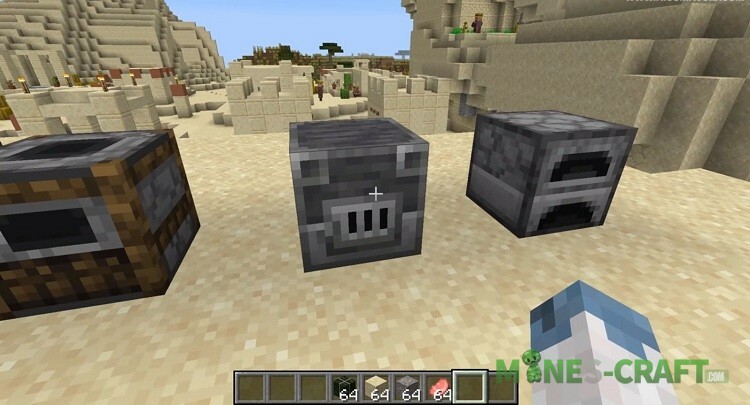 There are a number of things that were not mentioned at Minecon, but which are likely to be implemented in Minecraft 1.14. Refinement of the world generation system. The “Custom” world type will return to the game. Create your own world generators and add them as data-packs. Improved water physics, suggesting that water as a block will be completely removed from Minecraft Java (it’ll be solely a block property). New textures. The developers didn’t say the version where we’ll see the new textures. 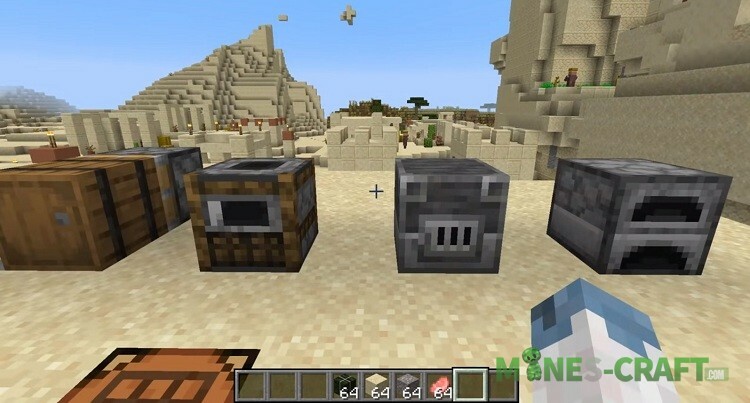 But it’s quite possible that we’re talking about Minecraft Java Edition 1.14. Illusioner will finally find some meaning and join the pillager team.